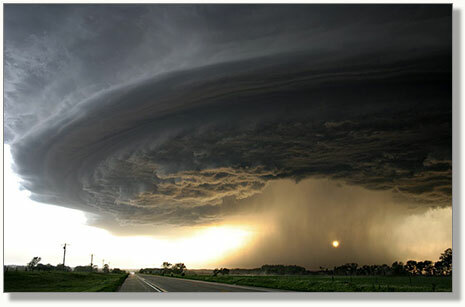 Adobe released the beta of Photoshop CS3. 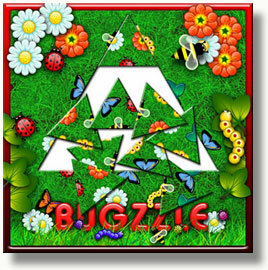 This beta which can be downloaded from Adobe Labs is free for all licensed users of either the Photoshop CS2 (full, upgrade, and education), Adobe Creative Suite 2 Standard or Premium (full, upgrade, and education), Adobe Production Studio Standard and Premium (full, upgrade, and education), Adobe Video Bundle (full, upgrade, and education) or Adobe Web Bundle (full, upgrade, and education). If you’re not a licensed user of any of these products, then you’re only allowed to try out the product for 2 days. For more detailed information and issues, check the release notes for Photoshop CS3. 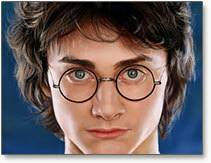 There is also a Photoshop CS3 forum that you can visit here. 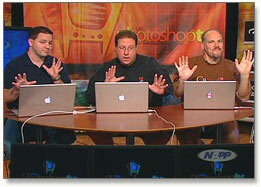 Visit MacWorld.com for a video interview with Photoshop’s senior product manager John Nack. At the end of the video Jason shows off some of Photoshop CS3’s new features. 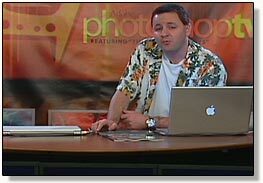 Also worth mentioning is that Lynda.com offers a free preview video training for Photoshop CS3 by no other than Deke McClelland. My experience with Photoshop CS3 on a E6600 Core2Duo PC is that it runs fast and reliable, which is very positive considering it’s still a beta. The redesigned palettes are something we all need to get used to, but I predict that in the long term most users are going to appreciate the changes. For now the feature I enjoy the most is smart filters. 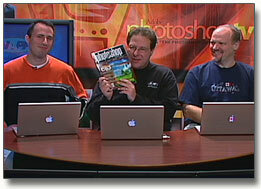 It’s time again for Scott Kelby, Dave Cross and Corey Barker to be your host at PhotoshopTV. - How to make a rose from scratch.